South West Water is again living up to its Price Promise to keep average household bill rises below inflation to the end of the decade. In keeping with this pledge, its average bill for water and wastewater services in 2017/18 will be £491, a fall of 1%. This follows a price freeze and a series of bill reductions and below inflationary rises in recent years. 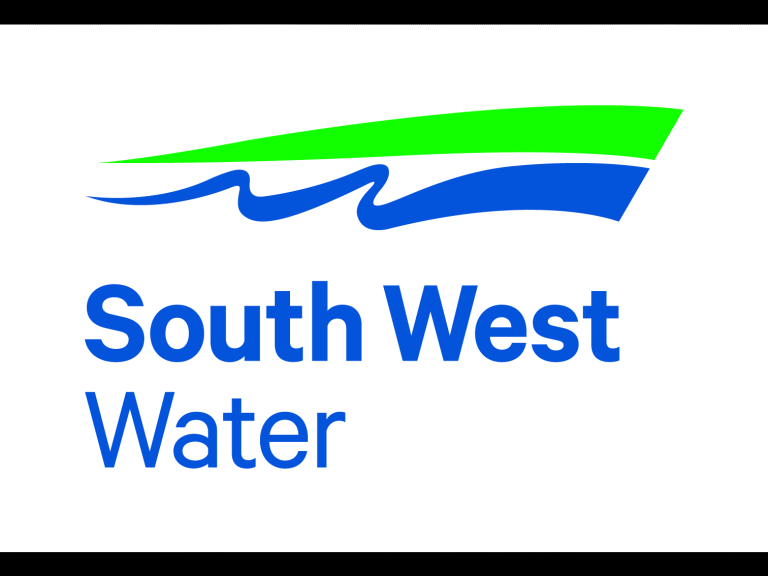 South West Water is the only water and sewerage company to reduce its average bill in 2017/18. While keeping bills down, the company is maintaining its investment in improving services, and plans to spend around £170 million in the coming year. From 1 April the average household bill will reduce from £497 to £491 as domestic customers continue to benefit from the £50 Government Contribution. In addition, the company actively encourages householders to have a free water meter fitted as this can save up to £400 a year. For those customers who may struggle to pay their bills, South West Water will continue its pioneering support, working with the Citizens Advice Bureau and Housing Association Partnerships and providing a range of assistance measures including social tariffs.